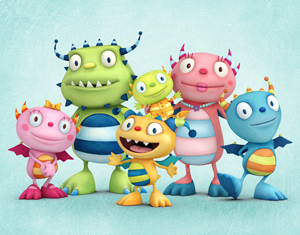 The House of Mouse has greenlit a second season of the top-rated Disney Junior/Brown Bag Films-produced animated preschool series. 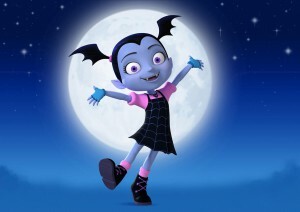 The House of Mouse has picked up a second season of its hit Disney Junior/Brown Bag Films-produced series Vampirina. 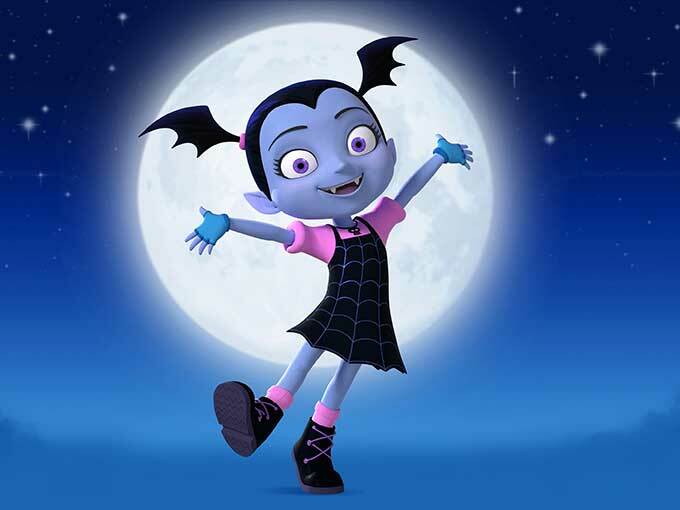 Inspired by Disney Publishing’s popular children’s book series Vampirina Ballerina—written by Anne Marie Pace and illustrated by LeUyen Pham—the show follows the adventures of a friendly, young vampire girl (Lauren Graham) from Transylvania who moves to the human world with her family. 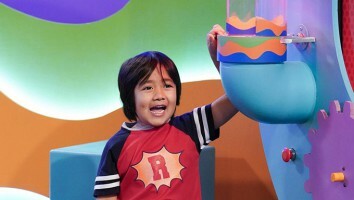 Launched in October 2017, the premiere was Disney Junior’s highest-rated new series debut in nearly a year for kids ages two to five, two to eight and adults 18 to 49 (following the January 2017 premiere of Mickey and the Roadster Racers.) 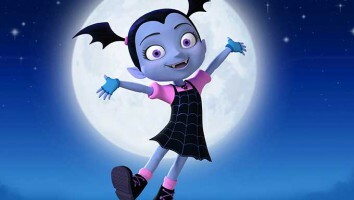 Vampirina, to date, has generated more than 90 million views across Disney apps, VOD, social media and YouTube platforms. 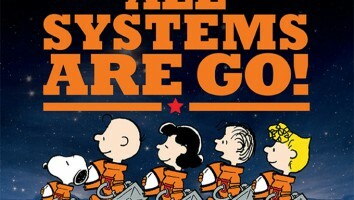 It’s also reached 49 million total viewers worldwide in 115 countries. As for brand extensions, the property includes several storybook and early-reader book titles from Disney Publishing Worldwide, as well as a CP line from Disney Consumer Products and Interactive Media featuring dolls, plush, role-play and playsets. 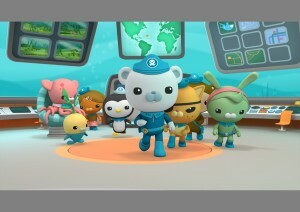 New products are expected to roll out this spring, and the IP will also be featured in the forthcoming Disney Junior Dance Party On Tour live concert experience launching March 14. Vampirina is executive produced by Chris Nee and co-executive produced by Norton Virgien. 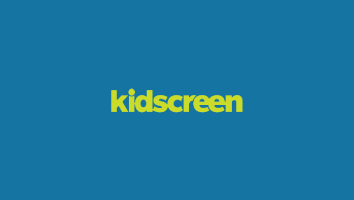 Both are from the creative team behind Disney Junior’s Peabody Award-winning animated series Doc McStuffins.